Home›Blog›Why do lay flat hose with sunshine? 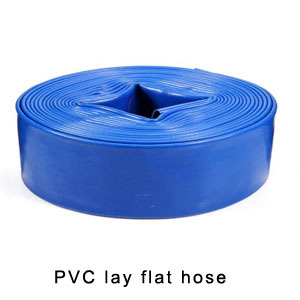 Why do lay flat hose with sunshine? The use of water as the name suggests is used to carry the water transport, but after use, usually to its sunshine, the water stains removed in order to properly store, which is conducive to the storage of water, the following we look at Look at the benefits of sun exposure. Under normal circumstances, the water storage storage before the need to be timely to allow it to accept the sun exposure and baptism. In contact with moisture, the amount of moisture added to the water inside will be retained by the hasty storage work. In the fermentation of bundles, not only easy to make water mold mildew pollution, but also make it exudes a stimulating odor. Through the sun’s exposure can be the remaining water droplets evaporate clean, easy to use the long-term water, so the sun is an inevitable operation of the operation, but also to avoid water mold, so more attention.